Technology has come miles in the last couple of decades. These differences that we see enhance areas of our lives that we never could have imagined technology would be a part of. Samsun, being one of the leading brands in the technological industry, takes these strides and implements them into their designs of the most basic household appliances. From your refrigerators and stoves to your washer and dryer duos, Samsung appliances incorporate touch screens in a way that allows for technological commands to be made when in use. All finished in a beautifully so that they can fit within the home, Samsung has created a gorgeous collection of appliances. 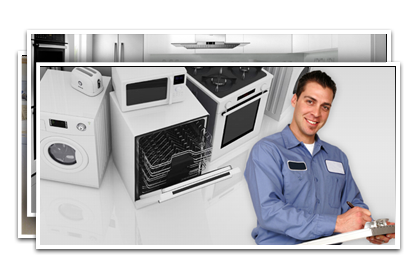 With appliances that are so technological and advanced, it’s hard to fix any repairs on your own. In instances like this, it’s an absolute must to have a technician that understands what they’re doing and how to treat your appliances with care until the repair is taken care of. 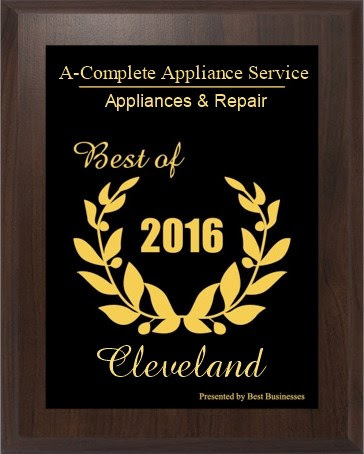 At Complete Appliance Service, we have the experience with Samsung appliances to get the job done correctly, the first time we visit. Whether it’s an intense repair that you need taken care of, or simply routine maintenance, you can trust that we’ll get it taken care of immediately. If you are one of the many that are loving the places technology has taken us, then Samsung products are a great fit for your home. With touch screen commands that make it easy to get your jobs done, Samsung has provided a look that takes sleek to an entirely different level. They didn’t stop there when it comes to appearance. 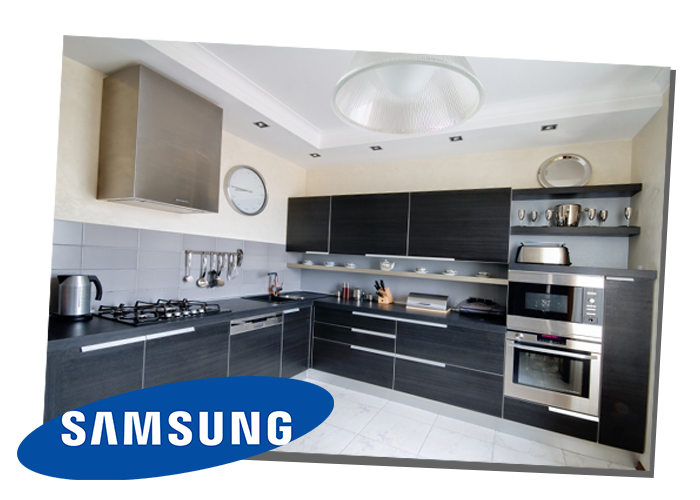 Samsung appliances look like the appliances of the future, making them perfect for any home with a modern feel. Truly gorgeous and absolutely efficient, updated and durable, these appliances make for a fantastic update to any older appliances in your home. 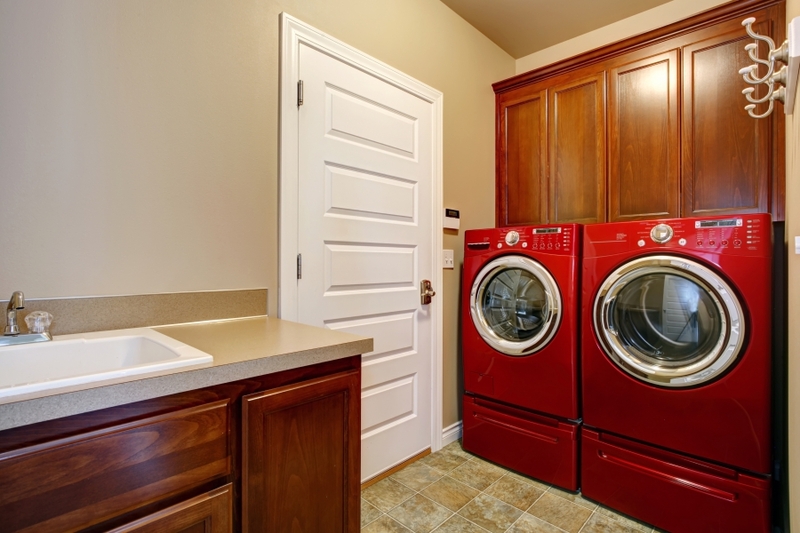 Find washers, dryers, refrigerators and more that embody this design.